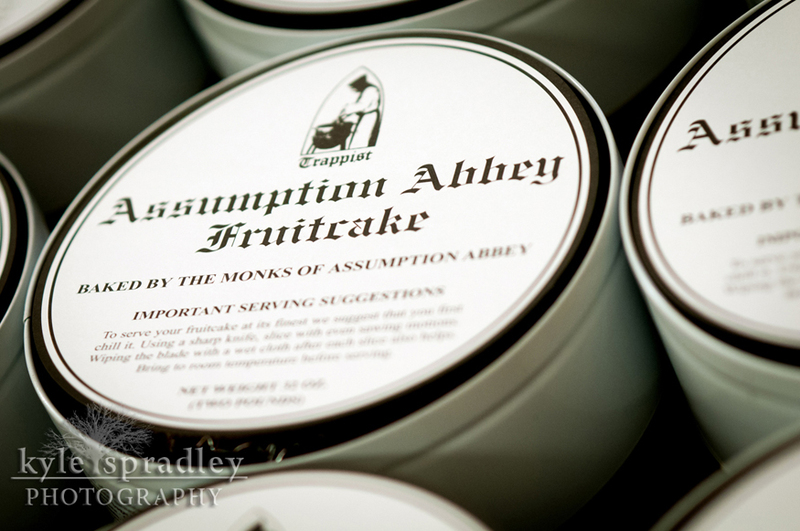 For our December issue of Rural Missouri, I did a story on the fruitcakes Assumption Abbey makes. 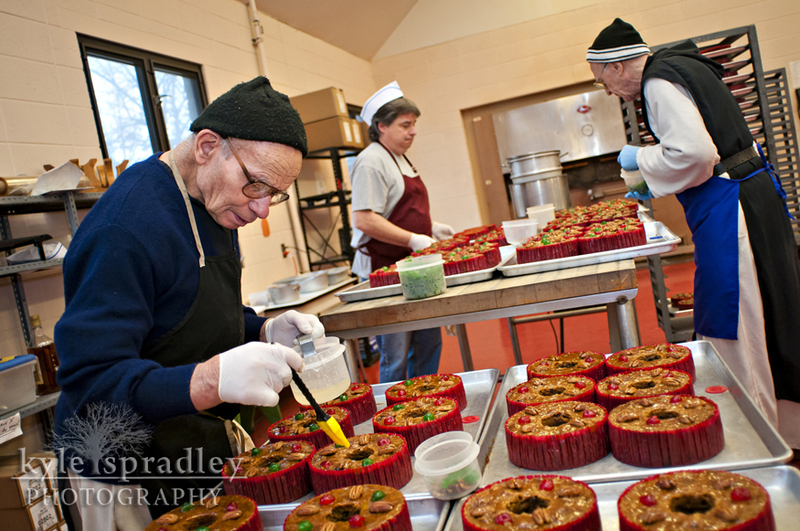 Each year, the Trappist monks at the remote monastery outside of Ava make more than 35,000 fruitcakes a year for the holiday season. 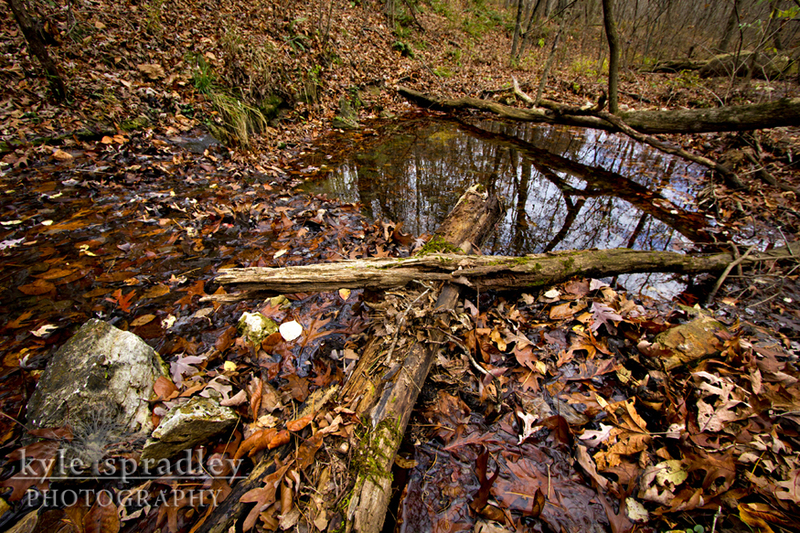 Read more in the online edition at: http://www.nxtbook.com/nxtbooks/ruralmissouri/201212/#/8. 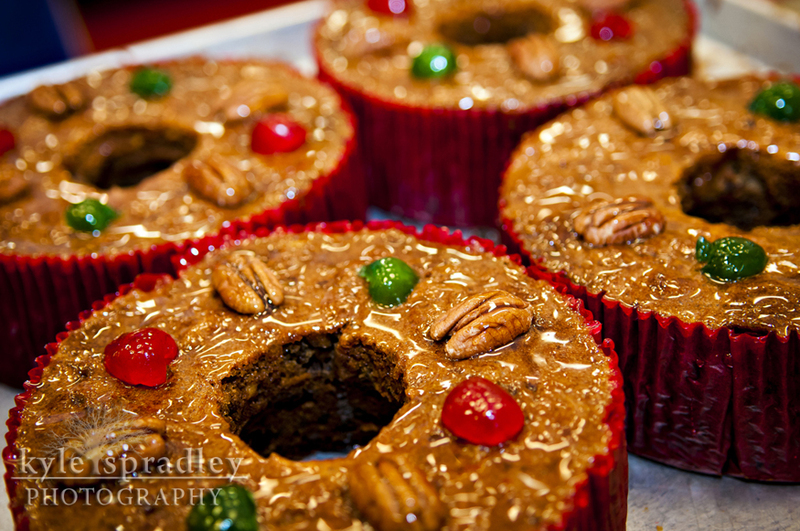 The famous Assumption Abbey fruitcakes. 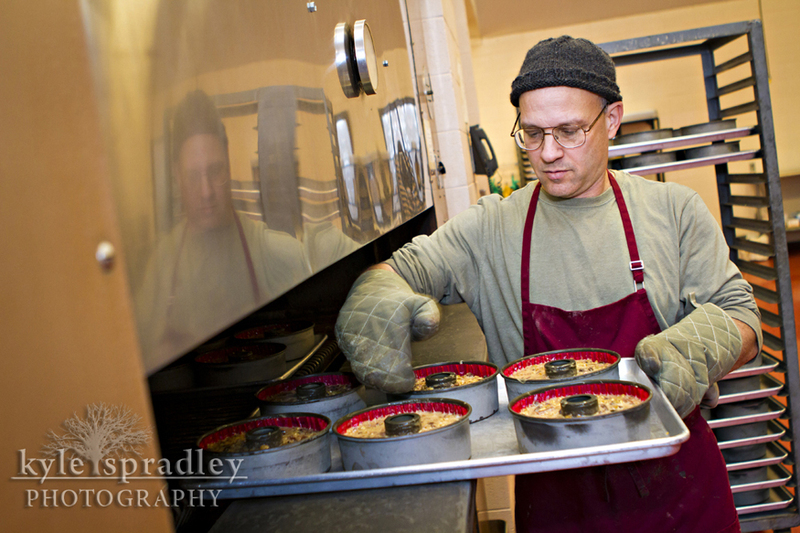 Joseph Reisch puts fruitcakes into the oven at the monastery's bakery. Brothers apply corn starch as a glaze. 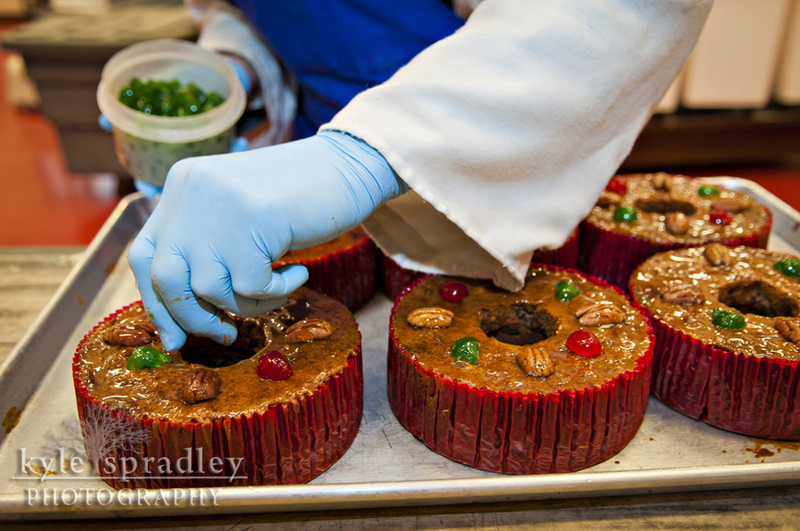 Red and green cherries are added to the fruitcakes. Pecans are added as well. 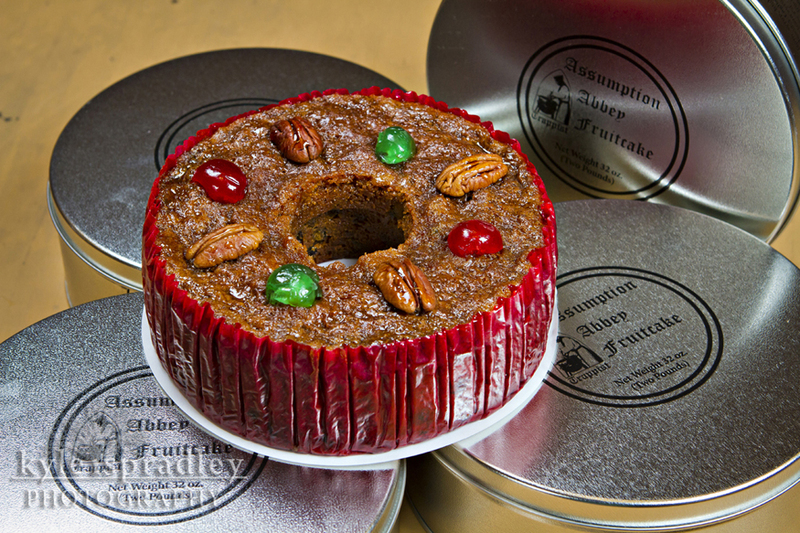 Finished fruitcakes are set to age for several months before shipped. 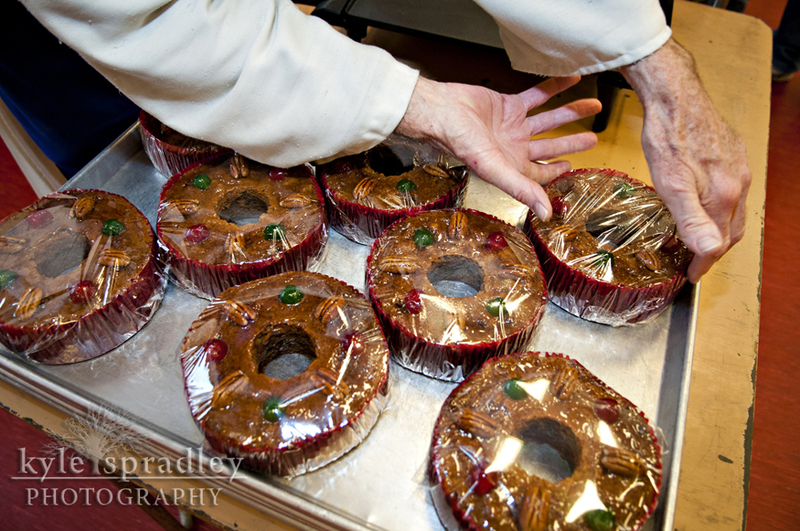 Father Cyprian adds glaze to fruitcakes at the bakery. 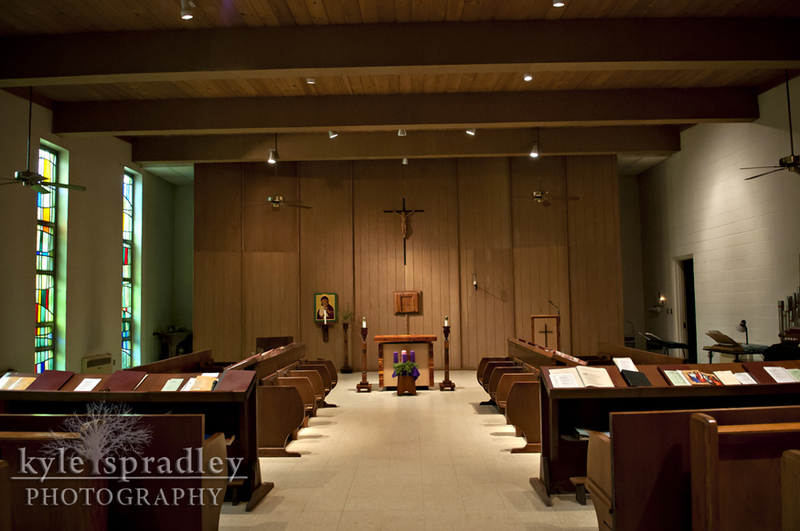 The Trappist monk has lived at the monastery for several decades. 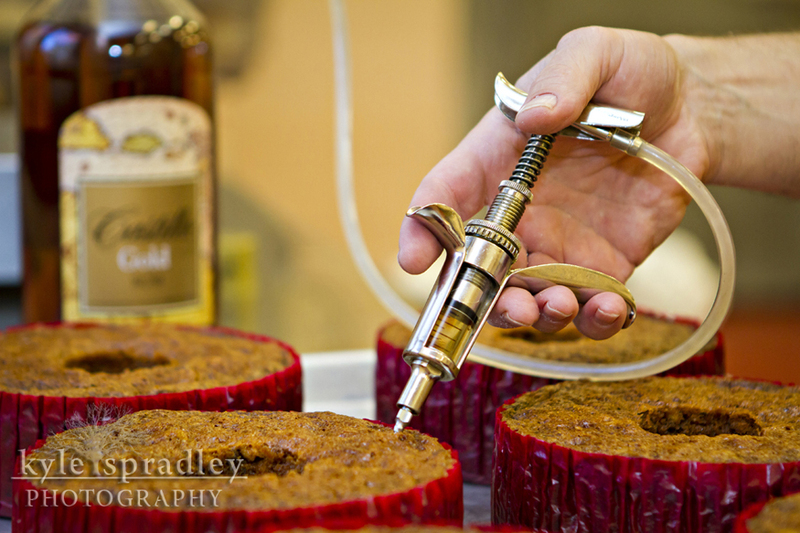 Each fruitcake is injected with rum. 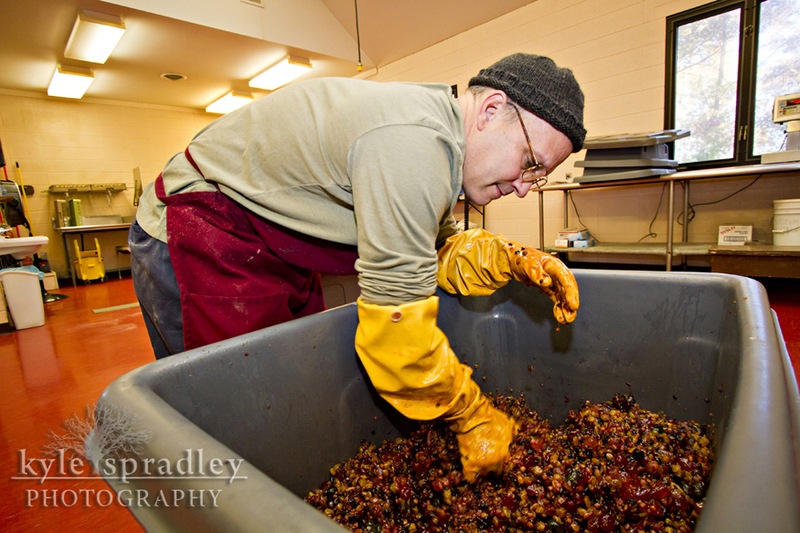 Joseph mixes fruit that has been marinating in brandy wine for 10 days. 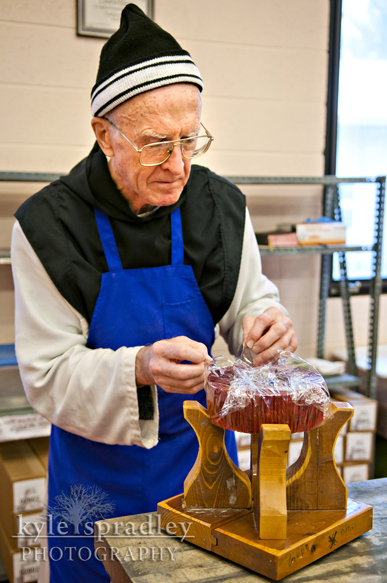 Father Cyprian wraps up a fruitcake to be aged. The exterior of the monastery. 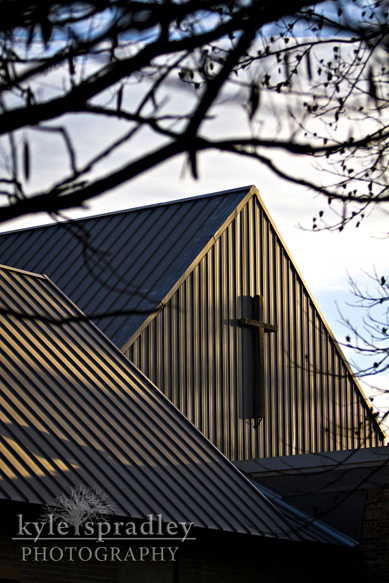 The church at the monastery. 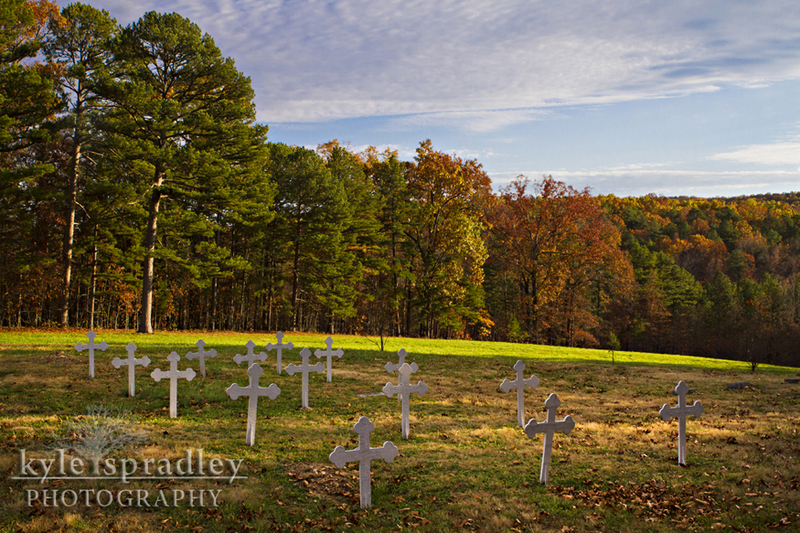 The graves of fallen brothers on the monastery grounds. 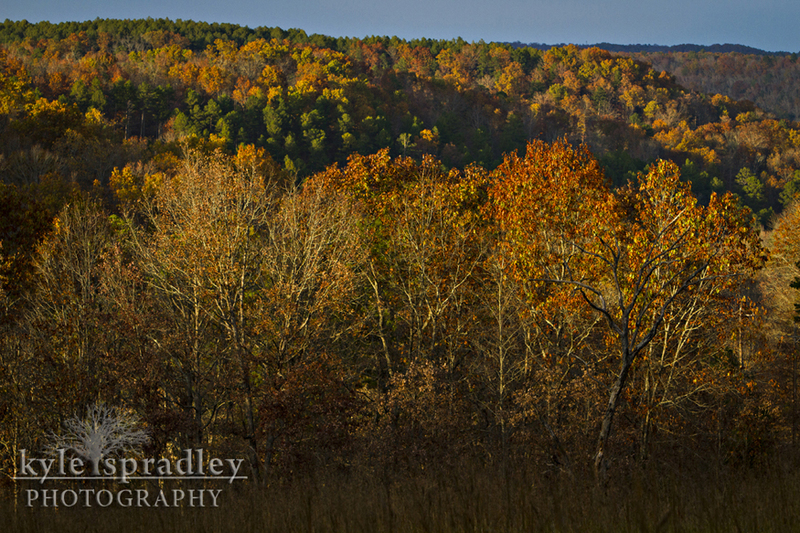 The monastery owns more than 6,000 acres in the Ozark Mountains. 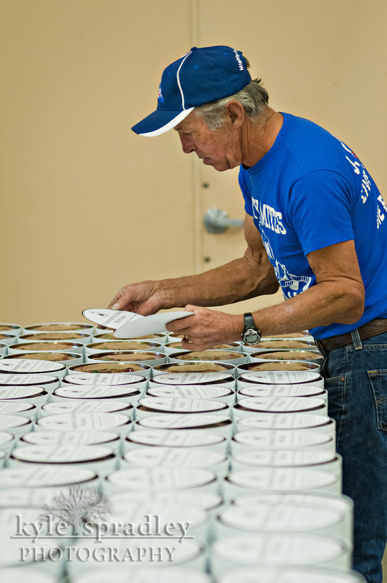 Fruitcakes are prepared for shipping. 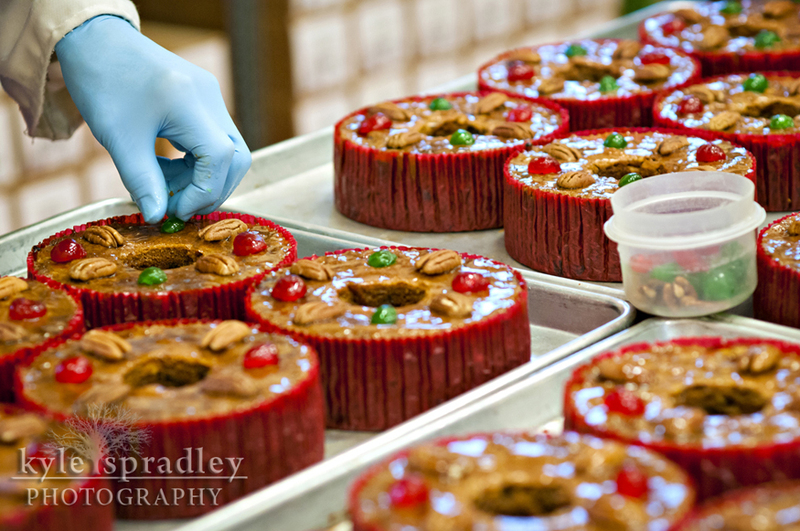 During the holiday rush, more than a thousand fruitcakes are shipped daily. Some of the landscape at the monastery.